Today Google announced that after a year and a half of careful experimentation and testing, they have started migrating sites that follow the best practices for mobile-first indexing. 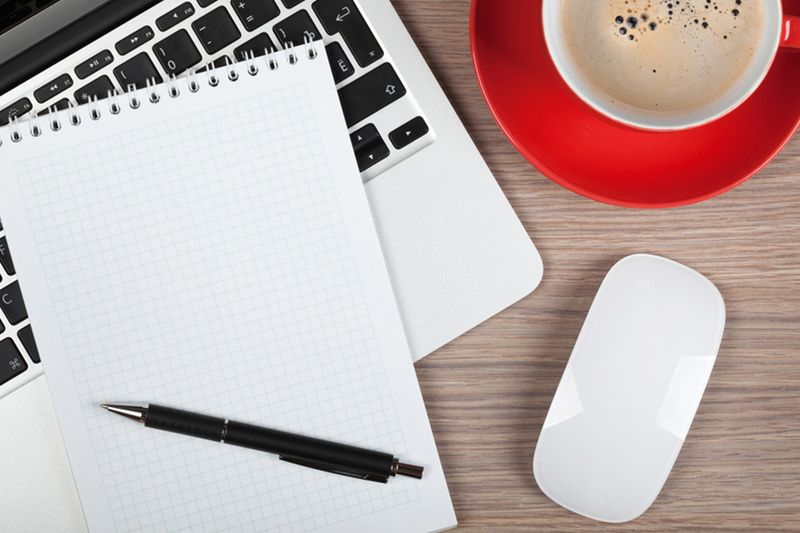 Googles crawling, indexing, and ranking systems have typically used the desktop version of a page's content, which may cause issues for mobile searchers when that version is vastly different from the mobile version. 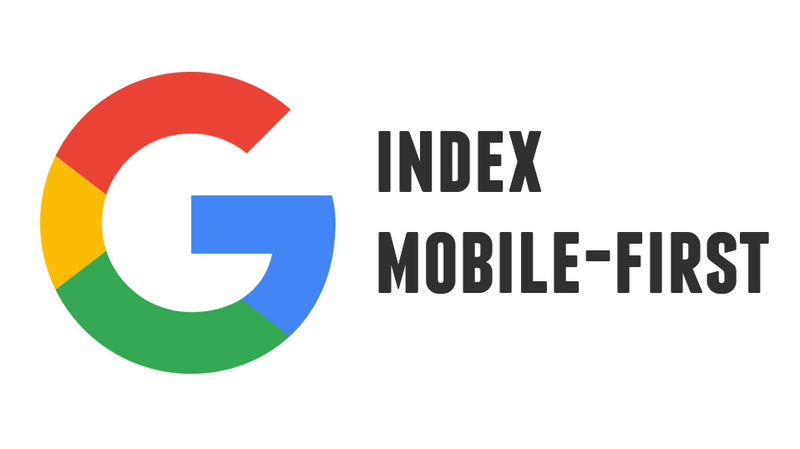 Mobile-first indexing means that we'll use the mobile version of the page for indexing and ranking, to better help our – primarily mobile – users find what they're looking for.